Ayrshire and Arran led the way at VisitScotland’s annual Expo at the SECC in Glasgow as public and private sector partners worked together to market the area to travel trade buyers and journalists from around the globe. 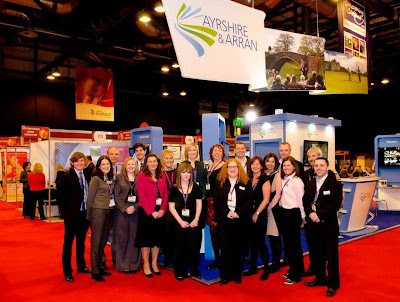 This year’s stand was one of the largest at the show, with ten of Ayrshire’s leading businesses and tourism associations working together on a custom-built stand designed to highlight the best of Ayrshire and Arran. 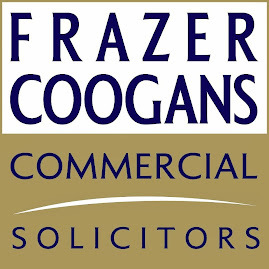 Expo is Scotland’s flagship business to business event for the travel trade. Leading tourism businesses and associations including A D Rattray’s Whisky Experience, Auchrannie Resort, Blair Estate, Carrick Tourism Group, Cook School Scotland, Costley and Costley, Gailes Golf Experience, Park Hotel, SimpsInns, and VisitArran combined to showcase their products and services to key buyers from around the world. 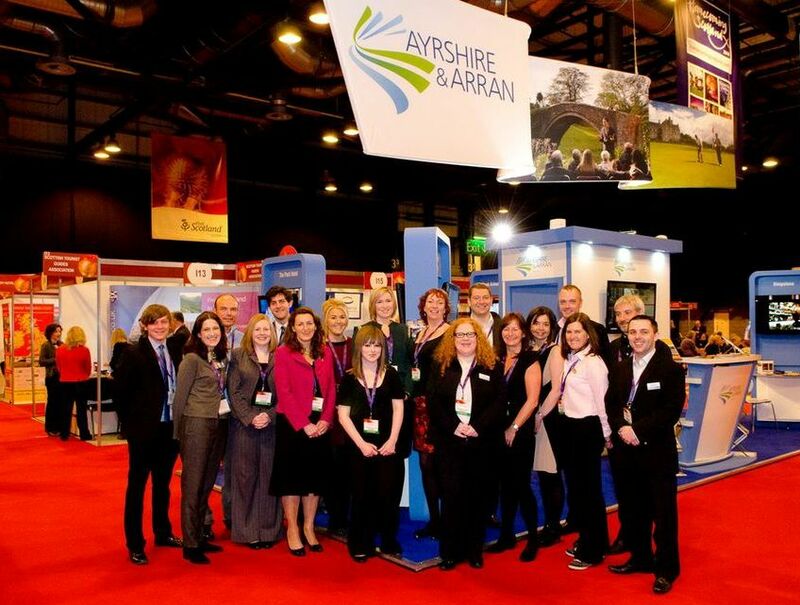 Following the success of the collaborative presence over the past five years, plans are now underway to further strengthen Ayrshire and Arran’s position as a key tourism destination with a presence at Expo 2014, when the show returns to Glasgow. VisitScotland Expo is Scotland’s flagship business to business event for the travel trade, attracting hundreds of buyers from all sectors of the industry from around the UK and worldwide markets including Europe, USA, Japan, and Australia.